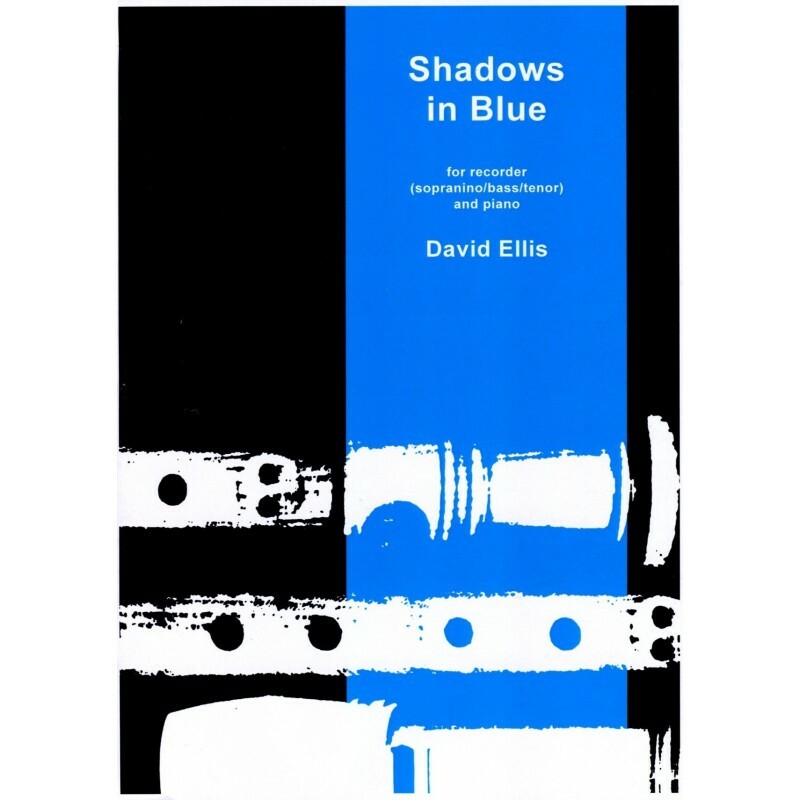 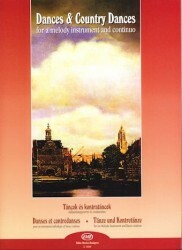 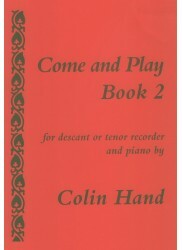 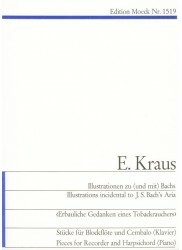 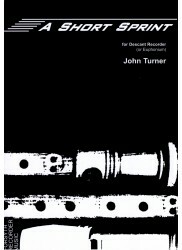 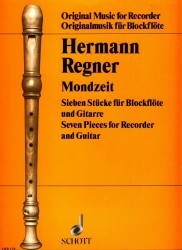 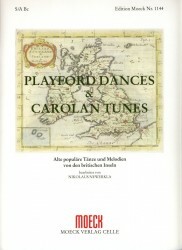 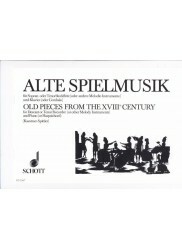 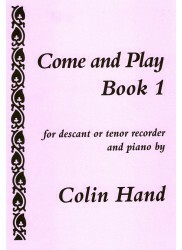 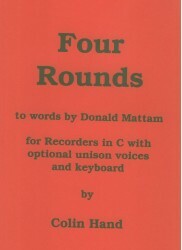 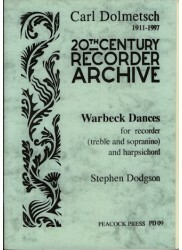 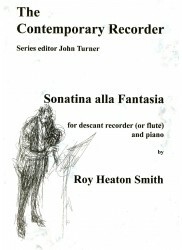 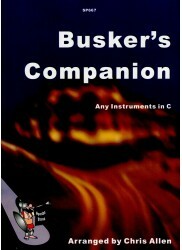 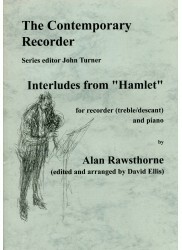 *Contemporary Composition* for Recorder & Piano. 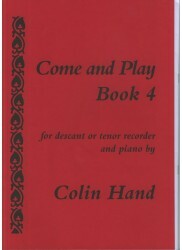 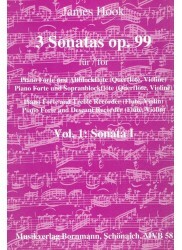 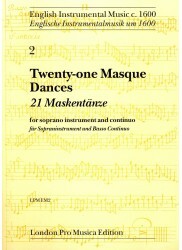 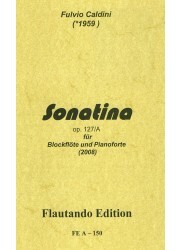 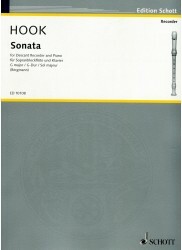 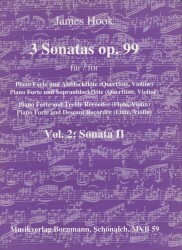 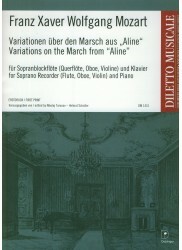 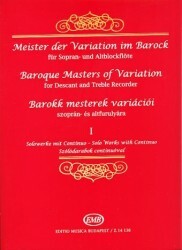 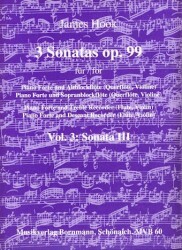 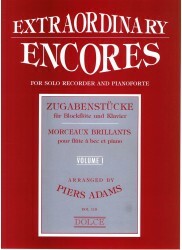 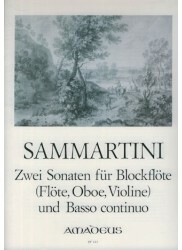 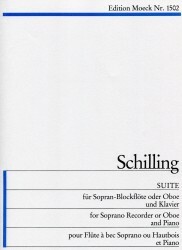 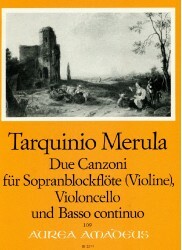 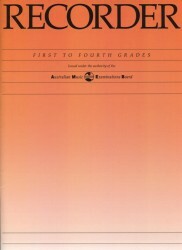 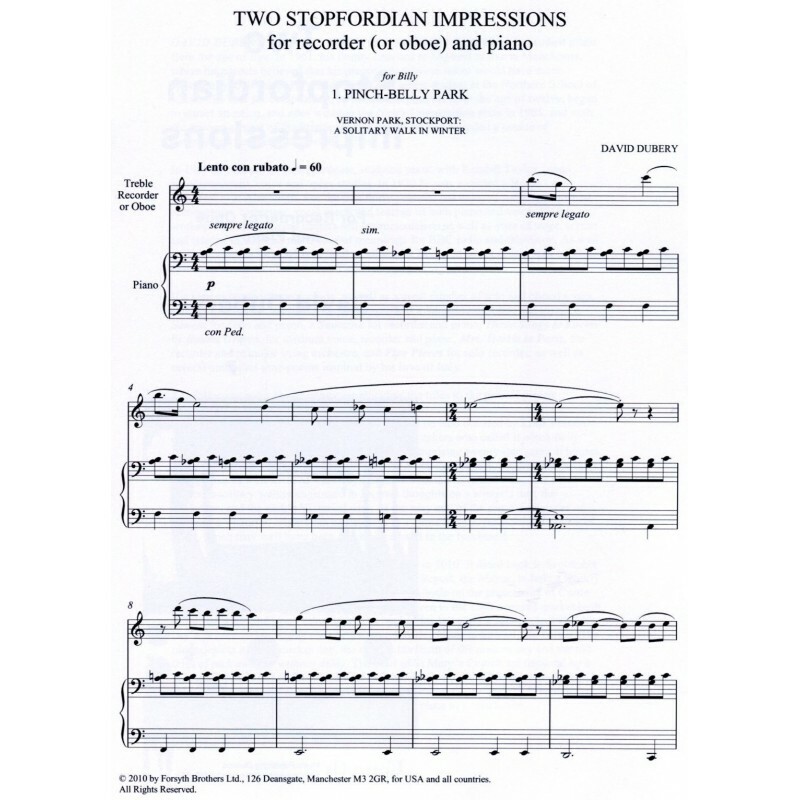 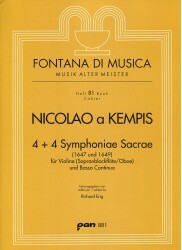 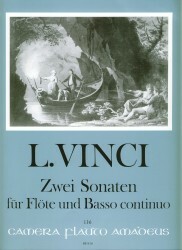 This work includes advanced articulations and techniques such as multiphonics, flutter tonguing, finger vibrato etc. 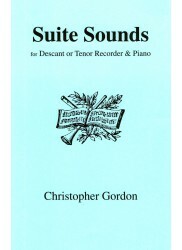 Includes brief introductory notes.